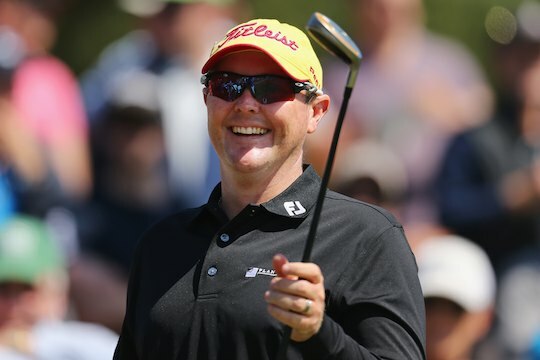 In memory of longtime brand ambassador Jarrod Lyle, Titleist has distributed Jarrod’s trademark yellow bucket hats and baseball caps to PGA Tour players to wear at this week’s Wyndham Championship, as well as next week’s first FedExCup playoff event – the Northern Trust. Titleist has also donated a quantity of limited edition yellow bucket hats and caps to the Challenge organisation, Jarrod’s charity of choice in Australia supporting children with cancer. Challenge will sell the limited edition yellow hats through its website, with the proceeds going to Challenge, who in turn are helping to support the Lyle family. The bucket hats and caps can be only be pre-ordered through the Challenge website from today for delivery in early October. This initiative is separate to the earlier Golf Day Prize Packs Fundraising supported by Acushnet Australia where clubs and golfers can still register at the Challenge website at this link.